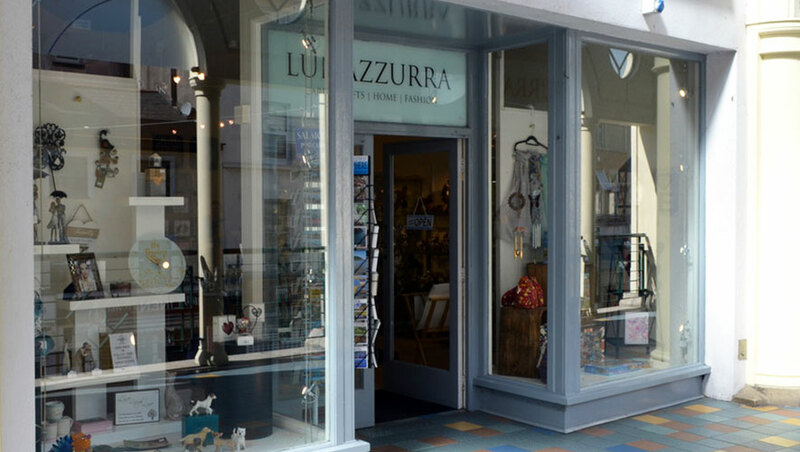 Lunazzurra has quickly established a reputation for being one of the finest gift shops in Torquay offering an exciting range of gifts, cards, home and fashion accessories at affordable prices without sacrificing quality. With plenty of great ideas for all budgets. The range includes ceramics, glassware, fashion jewellery, home fragrances and award winning greetings card ranges. Sold pleased to have Blue Lily range of 925 Silver jewellery now in stock. Come and take a look to see our full range! New in this week - lovely Swarovski Crystal Birthstone necklaces. At just £9.99 it's an affordable gift of love at #Christmas2018! Yes! 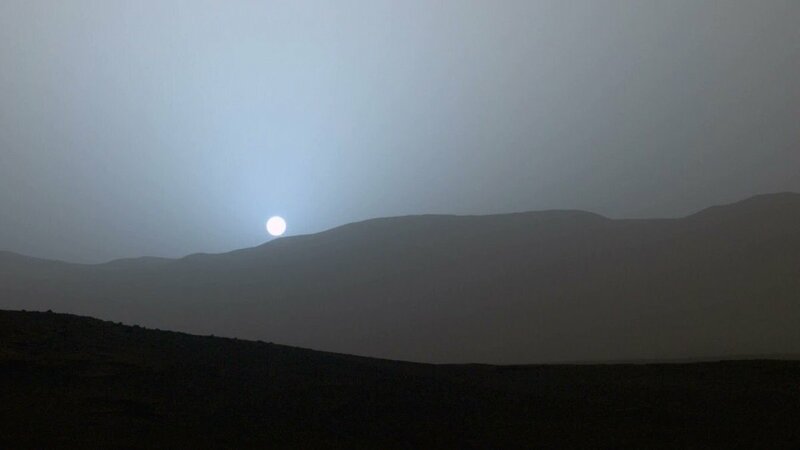 Sometimes we forget what an amazing place we live in. Great video from Skyflicks filmed last summer. A showcase of just some of our work from around Torbay, this short film featured at the English Riviera Film Festival Don't forget the 'HD' button and please share! Lunazzurra updated their profile picture. So sorry to hear about this folks. Had a really great relaxing lunch there last summer - hope you are back up and running before too long. This entry was posted in Arts & Crafts, Gifts, sidebar on 28th October 2016 by admin.